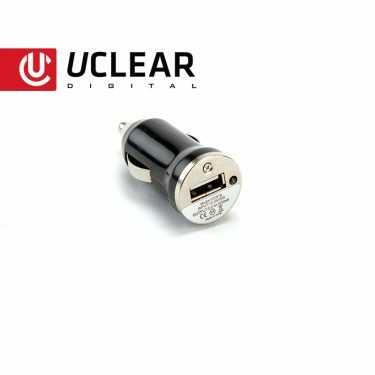 Recharge UCLEAR AMP & HBC controllers using the USB Charging Cable. Not compatible with MOTION series units. The UCLEAR Digital USB cable is specifically designed to charge all UCLEAR Bluetooth control units. 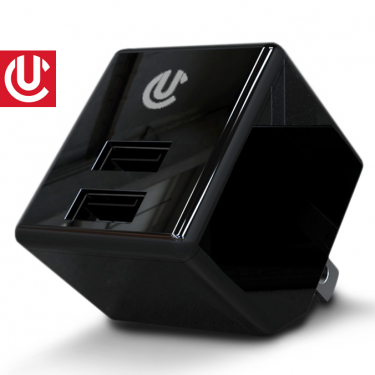 Connect the USB Cable to any power source either directly, or using our AC Wall Charger (sold separately) or DC Car Charger (sold separately) to recharge any UCLEAR Digital controller. The cable can also be used to update AMP or HBC Series control units with the latest firmware, using Windows or Mac. 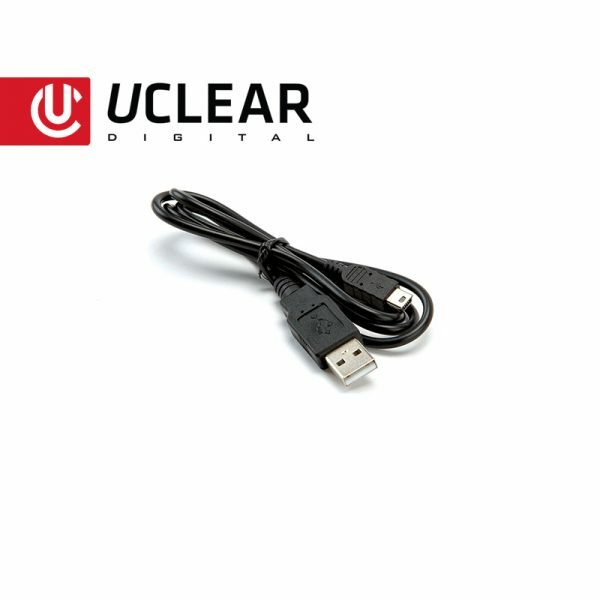 Note: AMP and HBC Series controllers must be charged with the UCLEAR Digital USB cable as other cables may damage them.